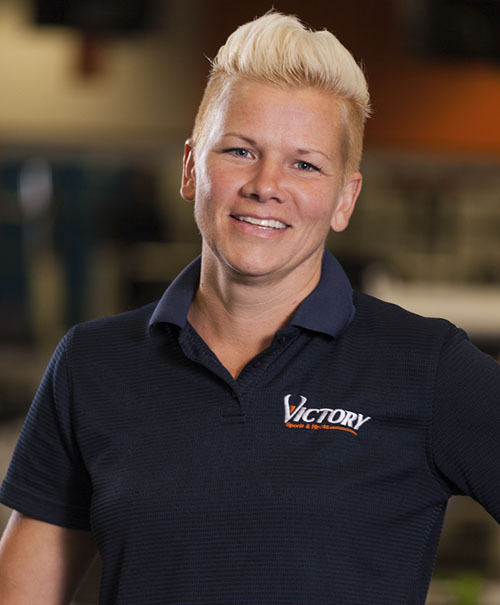 Dean Plafcan is a Certified Athletic Trainer and a Physical Therapist. He currently is the Head Physical Therapist at Penn State Sports Medicine in State College Pennsylvania. 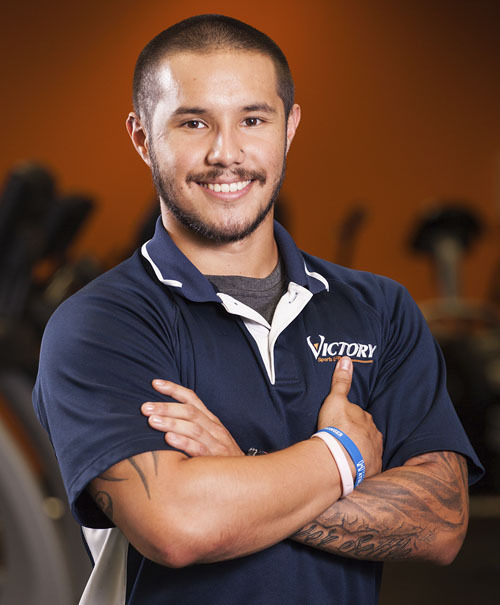 He has been a staff member with Victory Sports and Fitness since 2012. A native of Tomhicken, Pennsylvania, Dean is a graduate of West Hazleton High School. While in high school Dean played basketball for John “Yosh” Grobelny. He played high school baseball at West Hazleton under the direction of Tim Thompson. 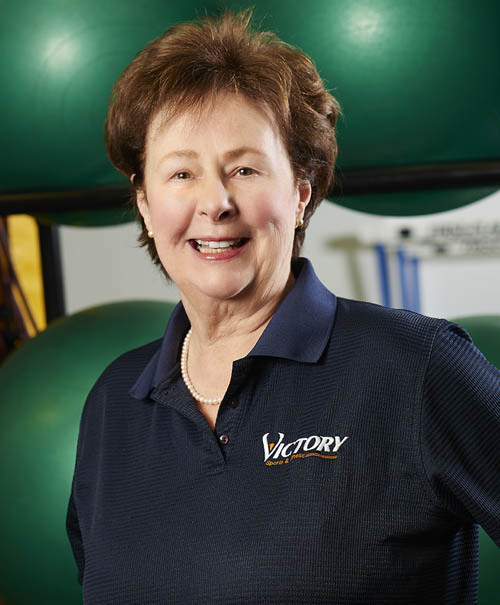 A greaduate of Penn State University with a BS Degree in Physical Education, Dean worked a number of years as a Athletic Trainer at Indiana University in Bloomington, Indiana. While at Indiana he worked extensively with the football and baseball programs. 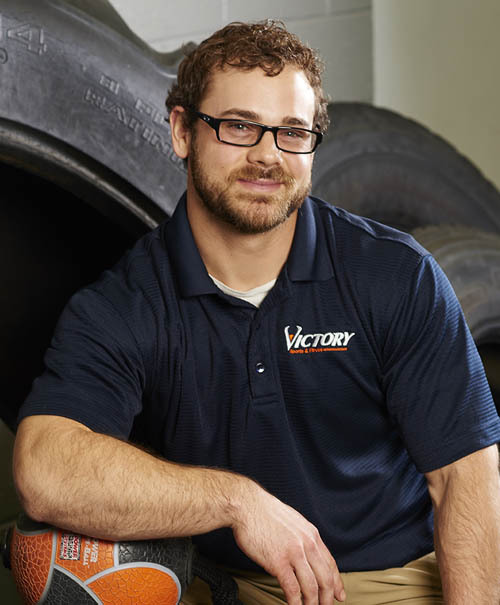 His athletic training background also includes a significant amount of work with wrestling and swimming. 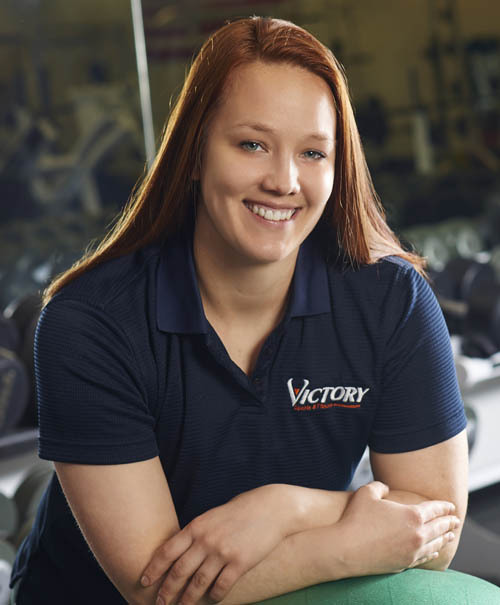 Dean obtained an MS Degree in Athletic Training from Indiana University, and an MS Degree in Physical Therapy from the University of Indianapolis. Dean is the son of Michael and Lana Plafcan of Sugarloaf, Pennsylvania. He and his wife, Jill have 2 sons, Samuel and Steven. Raised in the rural Appalachian of Mifflin County, Travis was very active growing up. Between riding his bicycle for everyday transportation, to climbing the trees on the ridge behind his house, it was rare to catch him inside. He’s a proud alumni of Penn State in the class of 2015. He earned his Bachelors in Kinesiology, Fitness Studies option. 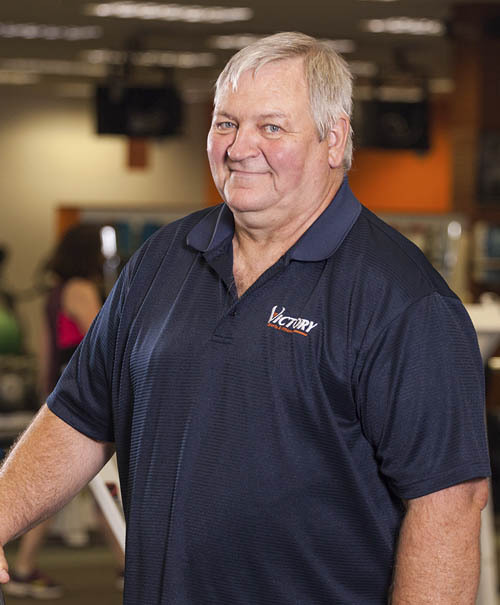 While enrolled at Penn State, he was active in the Kinesiology club, anatomy labs, Alumni round tables, ACSM conferences, and on-campus activities like Exercise is Medicine. While he attended Penn State, he worked at Drayer Physical Therapy in Lewistown. 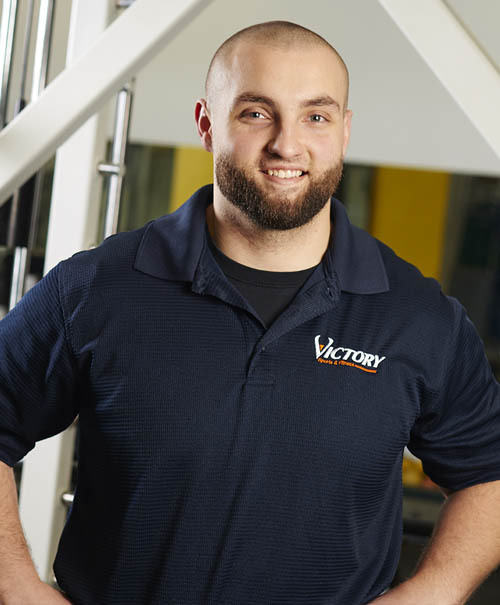 He assumed the role of a Physical Therapist Technician, where he helped guide patients through exercises, provided modalities, and educated patients on why certain exercises benefitted them. Drayer gave him an immense amount of knowledge on stretches, massage techniques, and body position to help correct posture. 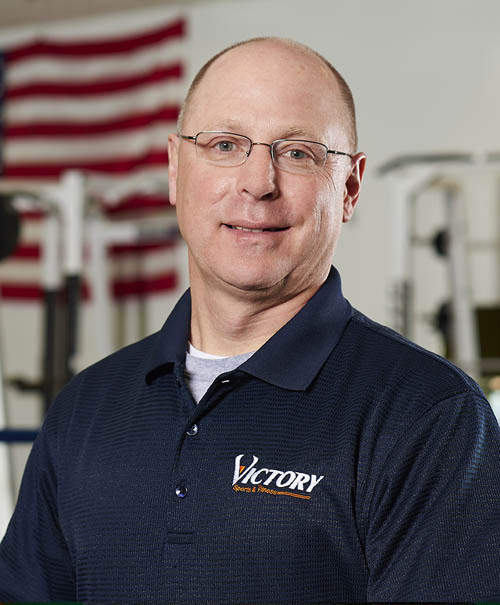 His plan for the future involves gaining more knowledge in ACL tear prevention and restoration. He wants to keep athletes on the field rather than in a clinic. He also wants to hone in his knowledge of pre- and post-natal fitness. Pre-and-post-natal fitness is something that hasn’t been brought to the surface, and he’s looking forward to helping future parents in keeping the mother, as well as the fetus, healthy. Above everything, his ultimate goal is to make a positive impact on people’s lives. He’s here to encourage people, whether that’s a stay at home mother or an elite athlete, to never stop working hard. Andy was born and raised in Stewartsville, New Jersey. He loves sports and grew up playing whatever he could which included ice hockey, football, baseball, basketball and even soccer. His love for fitness developed the summer before his senior year of high school. Even though he was active his whole life he had always struggled with his weight and it got so bad that at one point he weighed over 300 pounds. His weight loss journey began with weight lifting 2 or 3 times a week and running up the street. This grew into lifting 4 or 5 days a week and running 5 to 6 miles every single day, but it didn’t happen over night. It took him about a year and a half to lose the 130 pounds that he wanted to lose. It was the toughest thing he has ever done in his life but at the same time it was the most rewarding. He specialize in sports performance and general fitness training. He has trained clients from 8 to 80 with all different needs. He is a great motivator who enjoys extreme levels of intensity and aggressive amount of espresso. Without a doubt, my affiliation with Renegade Training has had the biggest impact on my life and career. Going beyond mere exercise to creating a lifestyle and having a positive influence on others in and out of the gym. The ability to reach across with the hand of compassion and build people up and give them hope when they’ve given up is a responsibility I embrace! Overcome adversity and live life to the fullest! My background in competitive sports via: Road and Track Cycling, Adventure Racing, Rugby and Futbol (Soccer) to name just a few, has helped me build an appreciation for taking care of yourself and getting the most out of the time spent in pursuit of your goals whatever they may be. 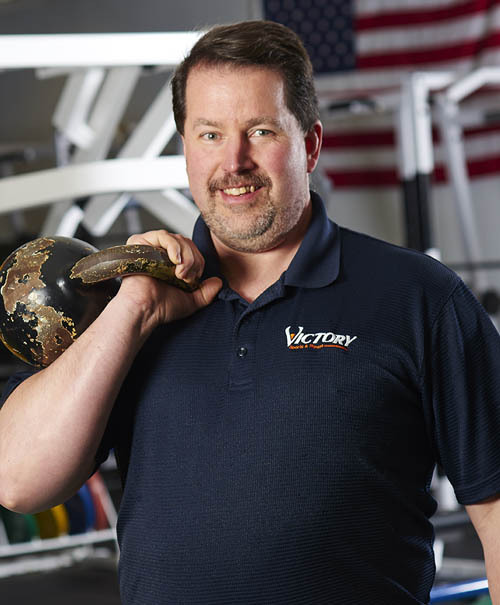 As former Owner/Operator of Peak Performance Personal Training in Southeastern PA from 1999 to 2003 , I specialized in functional and non-traditional forms of strength training, techniques that I still utilize to this day. Trained athletes in many sports: Rugby, Basketball, Sailing (around the world) and Figure skating. It was 1987 when I “accidentally” discovered the NASM. I always knew I wanted to be involved in this field but didn’t know where or how, and thus I finally found a path to make my fitness career possible. Studying the mechanics of the human body has always fascinated me. It’s an incredible piece of equipment, better than any infomercial product. It can do amazing things if you only know how to take care of it. John Davies: Founder of Renegade Training: Who taught me the value of overcoming adversity in any area of your life, and living a life and career with passion and purpose and to be of true service to others! Jack Lalanne: The true “Godfather of Fitness” , who pioneered the health and fitness industry over 80 years ago! Hank Polaskin : Taught me to think outside the box at an early age and just use common items ie: Cement blocks and/or bricks to get a great workout! Vince Gironda, Steve Maxwell, Vern Gambetta, Lee Taft, Rodney Corn and Leo Totten to name just a few. It has been a blessing to have these people in my life to help guide me. Being a fitness professional is about more than just “exercise”, it is an opportunity for me to impact someone’s life in a positive way. Over the past 20+ years I’ve been privileged to work with people from all walks of life. From sailing around the world to helping someone move more freely and have more energy. They have enriched my life as much if not more than I have theirs. Everyday brings a new and exciting challenge that I want to share with them and make their journey one to remember as they move toward their chosen goals. 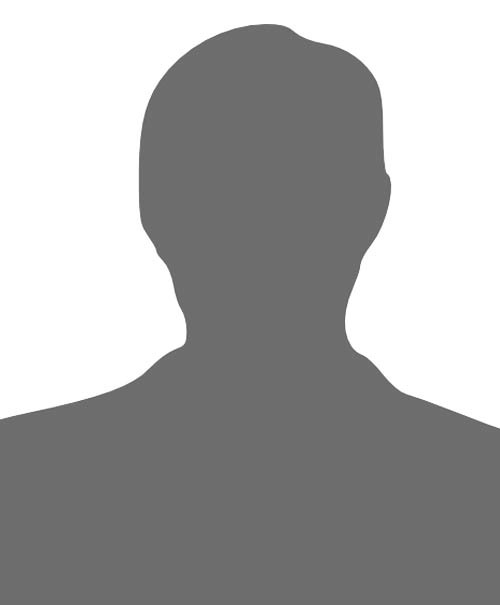 “I am an avid blue water sailor, owner of many sailboats and a licensed captain. In 2002 I had the opportunity to apply to crew on the delivery of one of the BT Challenge boats from San Francisco to Plymouth, UK around Cape Horn. The boat was a 67-foot steel hulled cutter-rigged sloop with a suit of 13 sails. It had no roller furling and no electric or hydraulic winches. In the often violent conditions of the Southern Ocean, sails had to be changed frequently, quickly and correctly, then folded on deck and stowed below. The physical demands of the four-month passage would be arduous, to say the least.